The Leadership Development Program gives teens both a theoretical and practical foundation in leadership, which will serve them well in staff roles at camp and in outside pursuits. The highlights of these complementary programs are leadership workshops, hands-on apprenticeships, service projects, outdoor adventure-based learning, and all the friendships and fun that mark a Takodah experience! Leader Corps (LC), the first leg of the program, is a two-week session aimed at giving campers the skills that are essential for leading group activities. LCs learn about topics such as time-fillers, on-the-spot games, lesson planning, giving directions, and public speaking. On the practical end, they’ll put their knowledge to the test in an apprenticeship, where they’ll assist a staff member in leading a class. LCs are revered in the camp community. It’s the last year to enjoy some of our programs as campers while starting to make the transition toward greater responsibility. Unlike traditional summer camp, the LC program is not “first come, first served”. The program requires an application, and acceptance is competitive. While we take into consideration the written application and reference forms, the applicant’s behavior during their time at Takodah is the most heavily weighted factor in the selection process. Ultimately, we select the applicants who will best serve as role models to younger campers and age peers alike. In particular, we look for maturity, judgment, positive attitude, emotional intelligence, good character/values, interpersonal skills, and an embodiment of our “Friendly to All” motto. The priority deadline for applications and references is October 1. Spots are rarely available for applicants who miss the deadline. Applicants will be notified of the decision within a few weeks of submission. At that time, applicants who are accepted into the LC program will have two weeks to secure their spot with a $125 deposit. If you’re interested in the LC program, please submit the online application below. You’ll also need to send the online reference form to three adults who can attest to your character and work ethic (e.g. teachers, coaches, pastors, employers). The Leader-in-Training (LIT) program is a four-week intensive training aimed at preparing teens for the weighty responsibilities of working with youth. 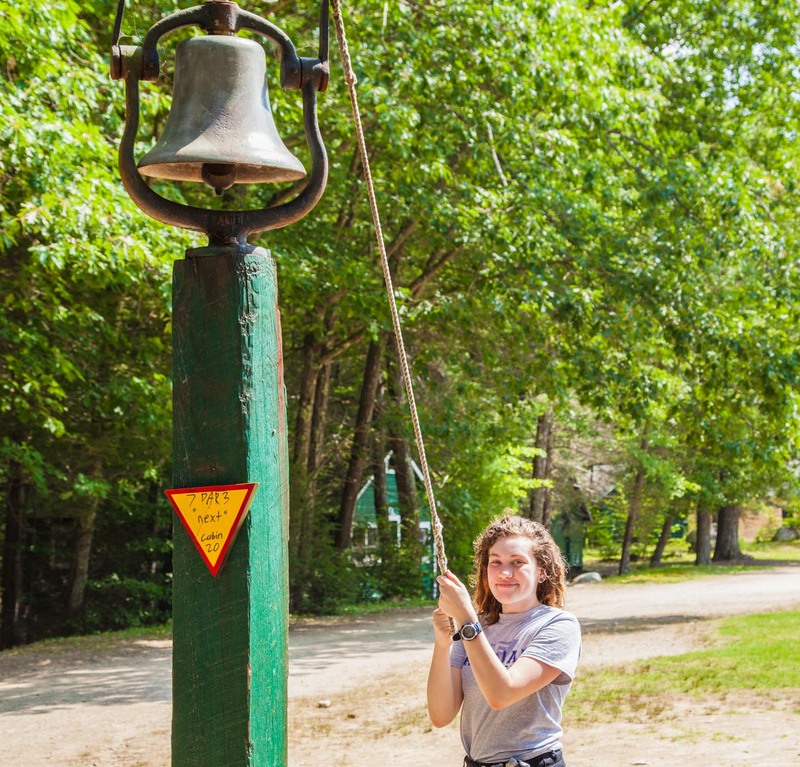 As a LIT, participants spend their first two weeks learning about managing a cabin group though both leadership workshops and practical experience working with younger campers. 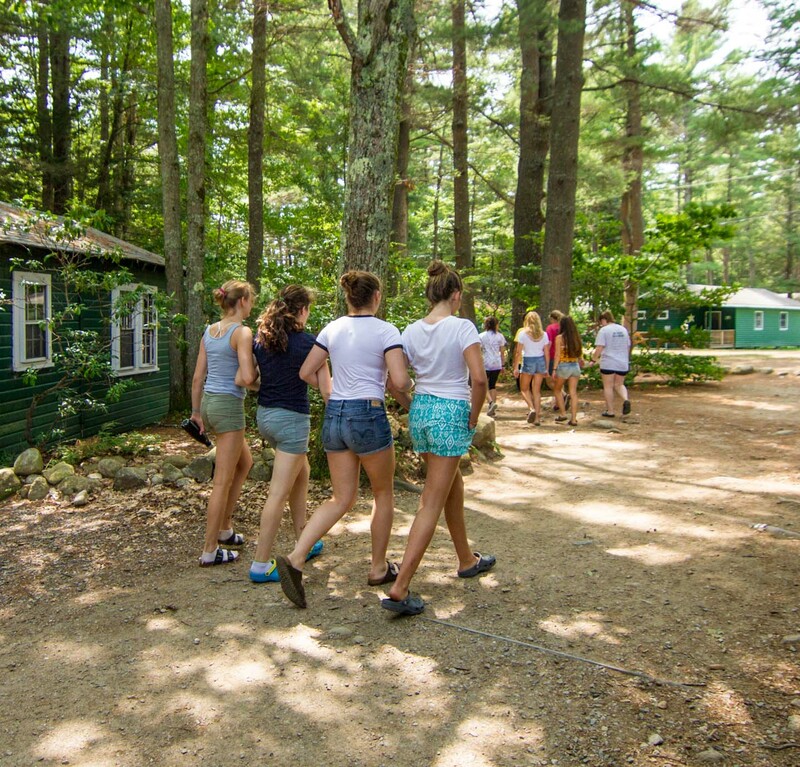 LITs learn about working with children of different ages and abilities, how to create and manage positive group dynamics, and how to assist campers with behavior or adjustment issues. LITs train to become certified through the American Red Cross in CPR, First Aid, and Lifeguarding. Finally, they serve a two-week apprenticeship as an assistant leader to an experienced staff member, which gives them a supervised opportunity to put their growing bag of tricks into action. Countless Takodah alumni tell us that LIT was their best year of camp — a great culmination of the Takodah experience that led to incredible growth. Unlike traditional summer camp, the LIT program is not “first come, first served”. The program requires an application, and acceptance is competitive. While we take into consideration the written application and reference forms, the applicant’s behavior during their time at Takodah is the most heavily weighted factor in the selection process. Ultimately, we select the applicants who will best serve as role models to younger campers and age peers alike. In particular, we look for maturity, judgment, positive attitude, emotional intelligence, good character/values, interpersonal skills, and an embodiment of our “Friendly to All” motto. The priority deadline for applications and references is October 1. Spots are rarely available for applicants who miss the deadline. Applicants will be notified of the decision within a few weeks of submission. At that time, applicants who are accepted into the LIT program will have two weeks to secure their spot with a $125 deposit. If you’re interested in the LIT program, please submit the online application below. You’ll also need to send the online reference form to three adults who can attest to your character and work ethic (e.g. teachers, coaches, pastors, employers).